Socialist MEP Joe Higgins has accused the EU of beginning a period of putting Ireland under intense pressure in advance of the second referendum on the Lisbon Treaty. He was speaking at the launch of his campaign against the Lisbon Treaty. The second referendum on the Treaty will be held on 2 October. 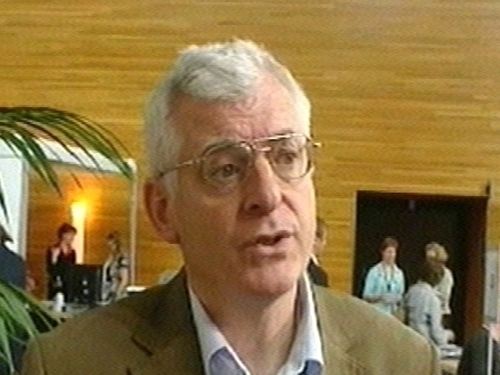 The Socialist MEP also sought to distance his opposition to the Lisbon Treaty from right wing groups in the European Parliament, such as the UK Independence Party, which has pledged to come to Ireland to campaign for a No vote. Joe Higgins said that his party would not co-operate or welcome the intervention of such groups. 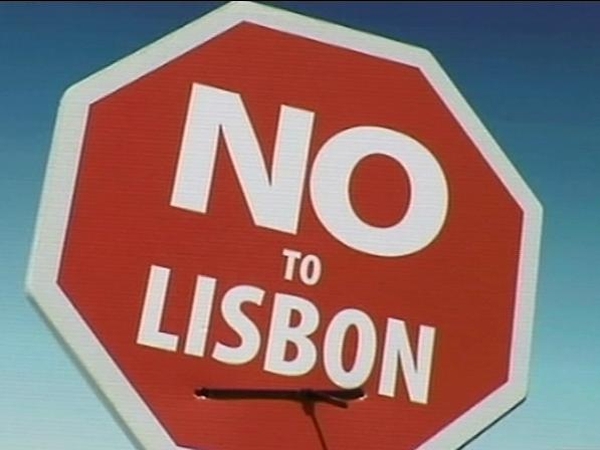 Earlier, Dublin Labour MEP Proinsias de Rossa predicted that the Irish electorate would reject what he described as a euro-sceptic anti-Lisbon circus. He suggested that Irish voters would tell the UK Independence Party, Gerry Adams and Joe Higgins to 'get lost'. The British government has said it will back former prime minister Tony Blair if he were to stand for the job of president of the European Union. 'It's the prime minister's view that Tony Blair would be a good candidate for any big international job,' said a spokesman for Prime Minister Gordon Brown. The new role would be created if the Lisbon Treaty is ratified.